I have recently visited Elk Island National Park, just east of Edmonton, on two occasions about a week apart. 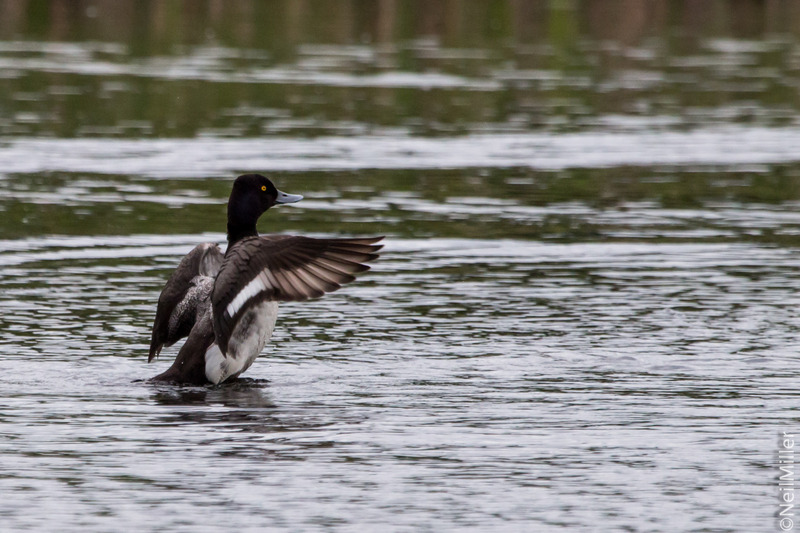 My first trip was largely to gain some familiarization with the park and hopefully to see some of the wildlife for which it is known. 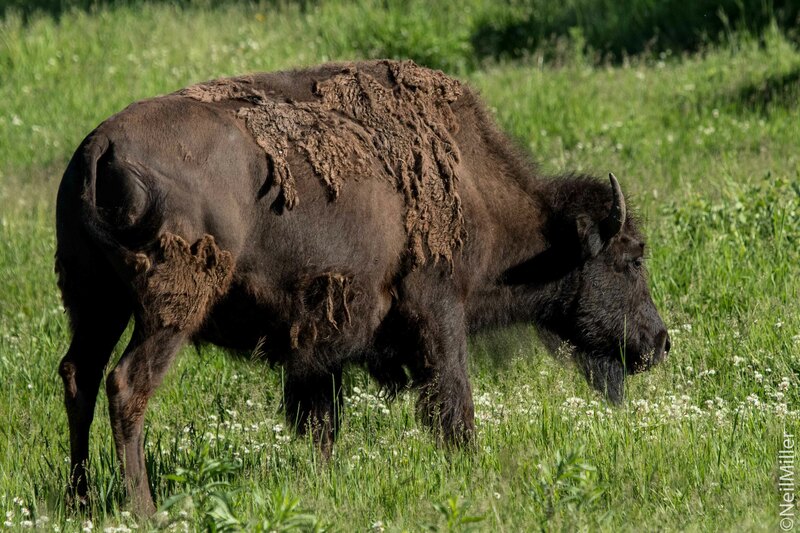 Elk Island is Canada’s largest fully fenced-in national park and is home to large herds of Plains and Wood Bison. 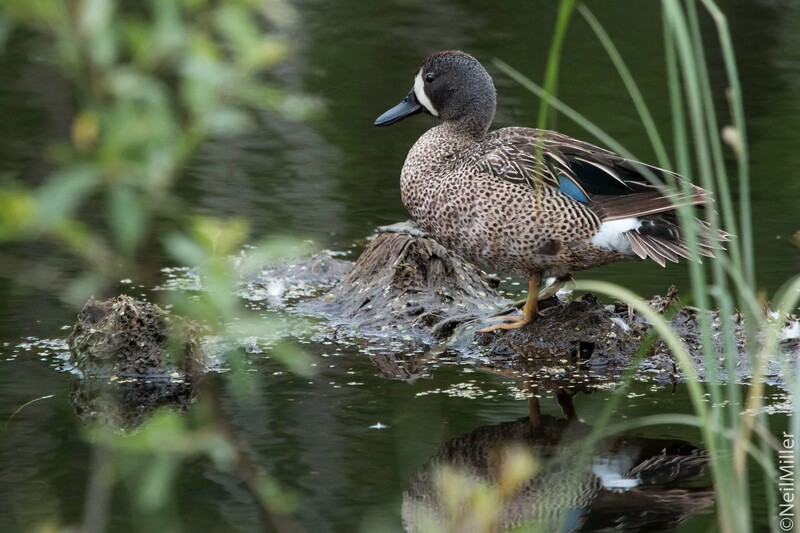 Elk, moose, coyotes, beavers, and lots of waterfowl can also be found in the park. I learned that the Plains Bison are kept separate from the Wood Bison to prevent inter-breeding. 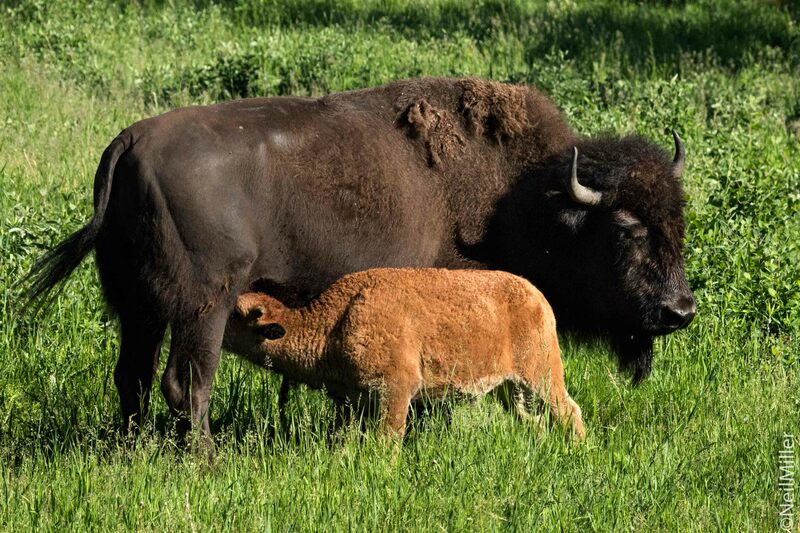 North of Hwy 16 you will find the Plains Bison while the Wood Bison are kept south of Hwy 16. Just after I entered the south gate of the park, I drove around the Bison Loop Road only to discover there wasn’t an animal in sight. The bison had all moved into the treed areas where it is cooler during the mid-day. My next stop was the Beaver Pond Trail, a 3.5 km loop near the north end of the park. Loading up my camera backpack and tripod I set off to hike around the trail. Unfortunately no good photo ops of wildlife presented themselves. Driving back south through the park I turned onto the Astotin Lake road and here I found several ponds with lots of ducks. 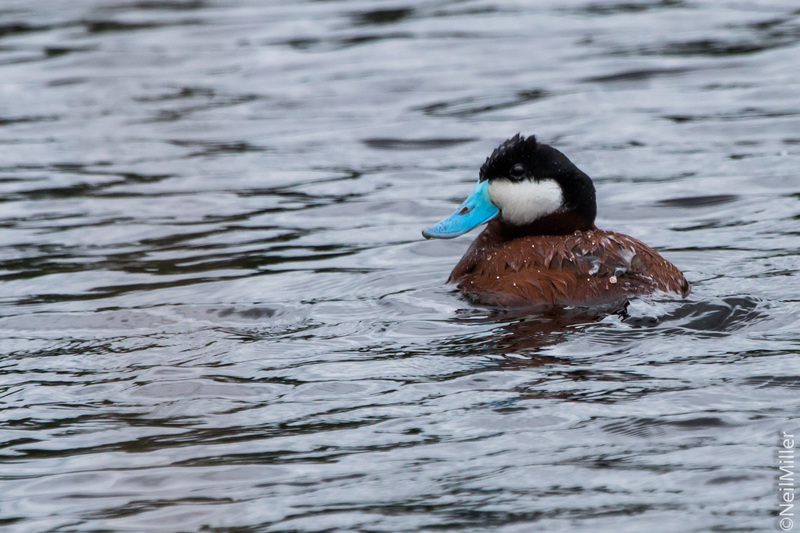 I managed to photograph some Blue-winged Teals, Greater Scaups, Ruddy Ducks and some Canada Geese. By now it was getting later in the afternoon, but I decided to make one more short stop before heading home. The Yellowhead Highway (Hwy 16) cuts through the southern part of the park. As mentioned, this is where you will find Wood Bison. Looping through this part of the park is the 16 km Wood Bison Trail. I wasn’t feeling ambitious enough to hike the whole trail, and besides it was getting late in the day. However I did hike about .5 km down the trail then returned. Again I came up empty handed as far as wildlife photo ops were concerned. My next trip to the park was a little more fruitful in terms of bison sightings. Just after entering the park I encountered a herd of Plains Bison in a clearing just off the road. I stopped and took a few photos then carried on a bit further to the Bison Loop Road where I found a large herd of bison beside and on the road. It was a great opportunity to fire off a number of fairly close-up shots of these magnificent animals. 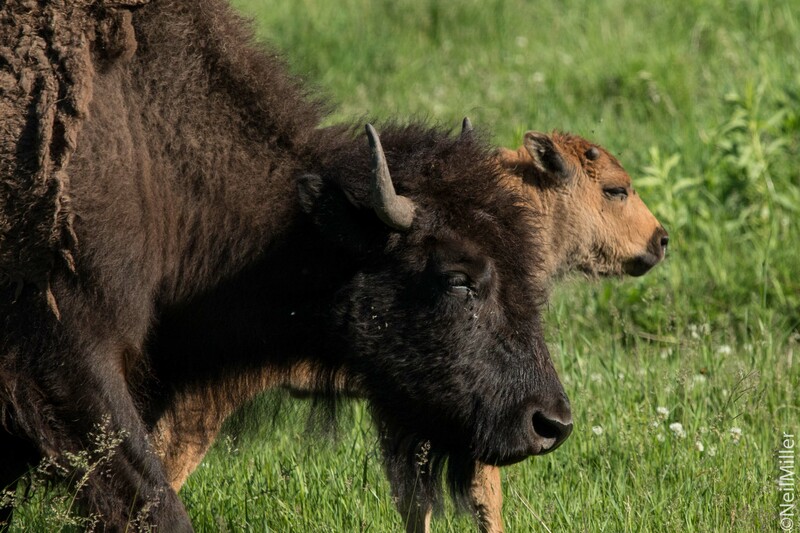 Having finally had an opportunity to photograph bison I carried on to undertake my other reason for visiting the park that day. In mid-July a group of us are hiking the Berg Lake Trail near Mt. Robson in BC. 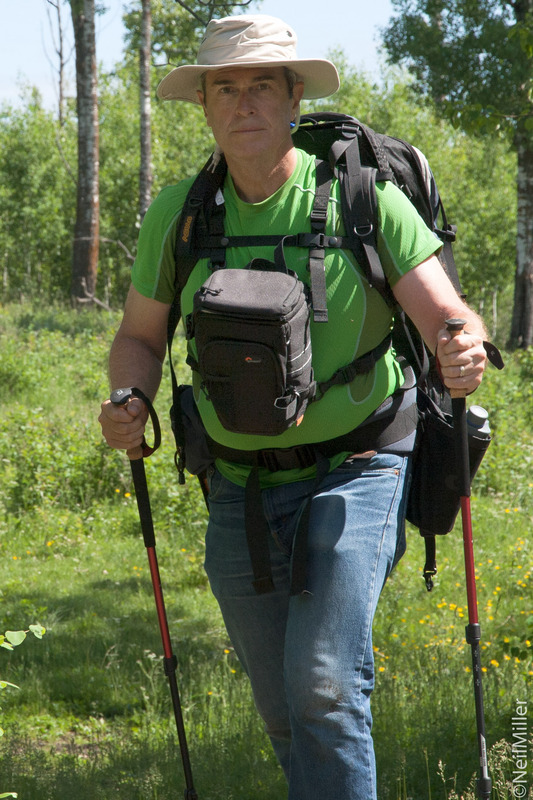 In preparation for that 5-day hike I decided to do a trial run with a fully loaded pack and my chest camera bag. I chose the 12.2 km Hayburger Trail for my training trek. The trail is fairly flat and is quite pretty. By the end of it, as blisters formed on the balls of both feet, I came to the realization that it had maybe been a little over-ambitious for a first try-out of hiking with a pack. However, blisters aside, I was pleased to discover that my pack was quite comfortable and my chest-mounted camera bag worked well. I only saw one bison on my trek, and while I did take a few photos, they weren’t really worthwhile as the animal was moving away from me and for the most part had its head buried in the grass. It was still nice to see. 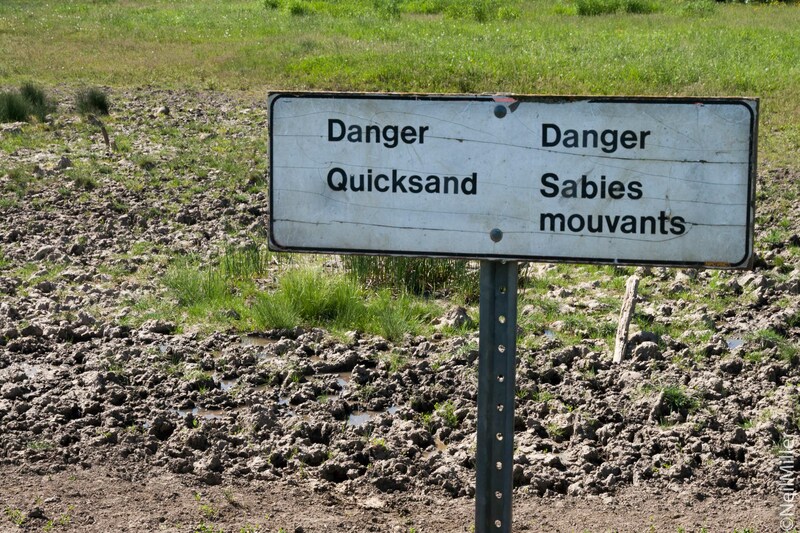 The most unusual site, for me at least, just off the trail was quicksand as it is not something you commonly find in Central Alberta. So I would have to categorize my second trip to Elk Island as an overall success. I was able to photograph bison and the gear I plan to take on the Berg Lake Trail passed the “hiking test”. I will just have to do a bit more in the “blister prevention” department. 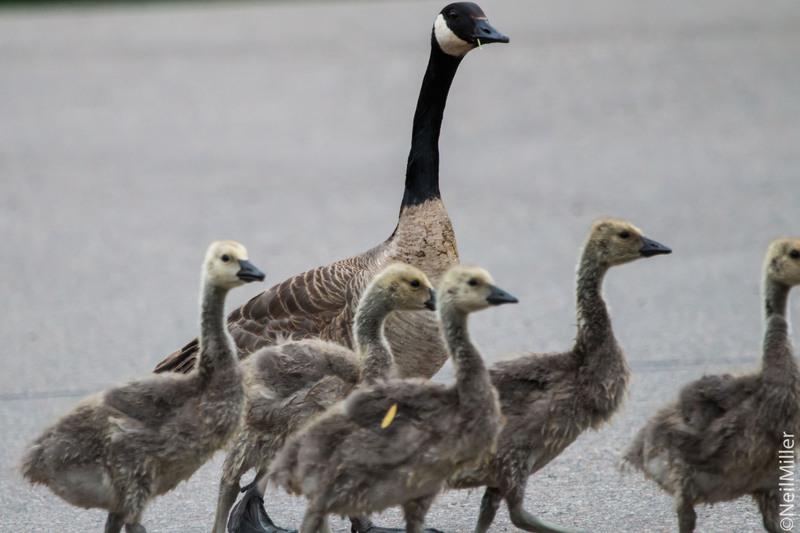 This entry was posted in Nature, Photography, Wildlife and tagged Elk Island National Park. Bookmark the permalink. I visit a lot of parks here on the East coast. I live on the Canadian border. I think I would love to see Edmonton. It looks like you have much to see in your National Park. Thanks for visiting Donna. I had a look at your blog – you have some beautiful photos! So many parks, so little time!